Meeting the needs of area families takes a special dedication. We will be here to assist you at anytime and in any way. Our funeral directors are available 24 hours a day. You have our assurance that the entire staff at the John A. Gentleman Mortuaries will provide you and your family with the very best care. Whether your personal choice is a traditional or non-traditional service, we will assist you in personalizing a tribute that best reflects the characteristics of the life lived. It is always a good idea to be prepared for what you know will happen. If the need arises at an earlier age your family will be relieved of the burden of making many decisions. 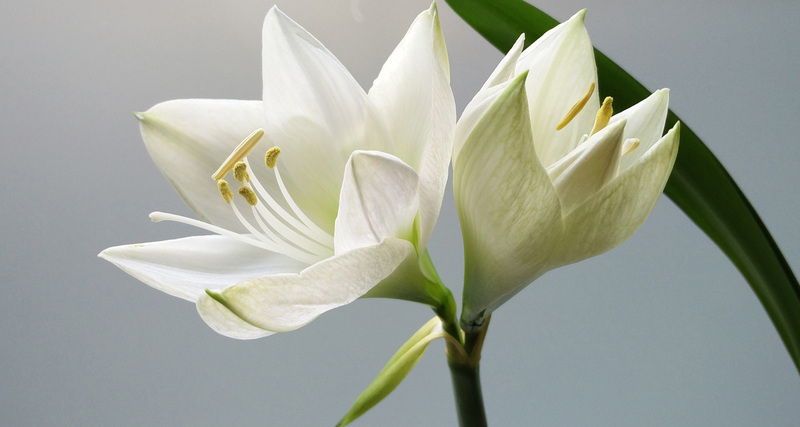 Having made your funeral arrangements, you will enjoy the peace of mind that comes with having your affairs in order. Pre-planning is a wise thing to do at any age.